As part of its 2018 compliance audit program, the Board randomly selected the Mackenzie Natural Resource District as a location for a full scope compliance audit. 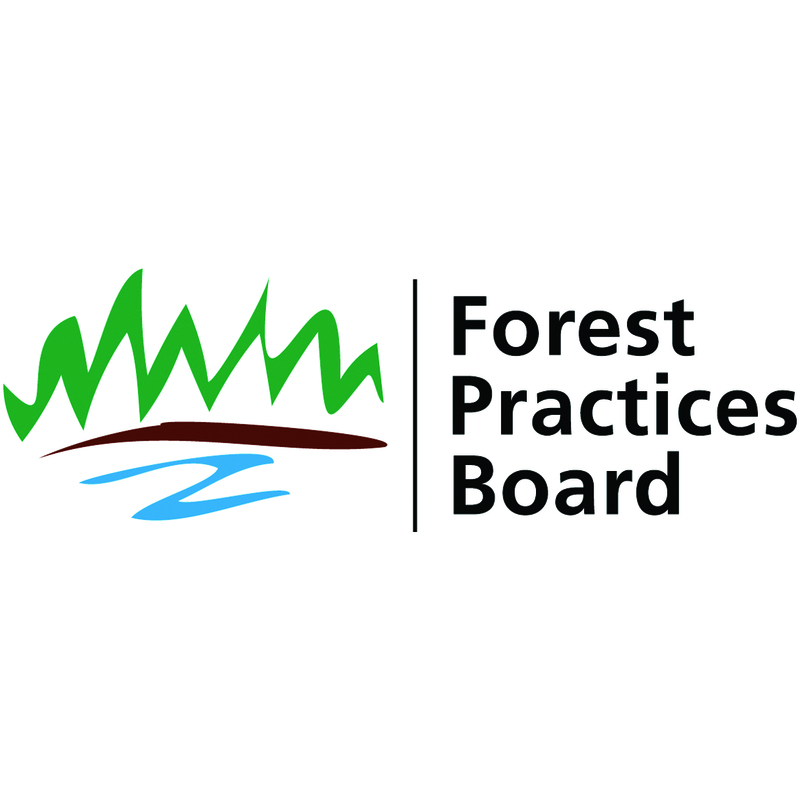 The Board selected community forest agreement K2M for audit, held by McLeod Lake Mackenzie Community Forest Limited Partnership, operated jointly by the District of Mackenzie and the McLeod Lake Indian Band. The activities audited are located in five operating areas, extending from the Parsnip River in the south, past Mackenzie and north to the Nation Arm of Williston Lake, including the Mugaha Marsh sensitive area. The terrain is gentle to rolling, containing mature forests, comprised of mixed stands of Engelmann spruce, white spruce, sub-alpine fir and lodgepole pine. All activities complied with the requirements of the Forest and Range Practices Act and the Wildfire Act.